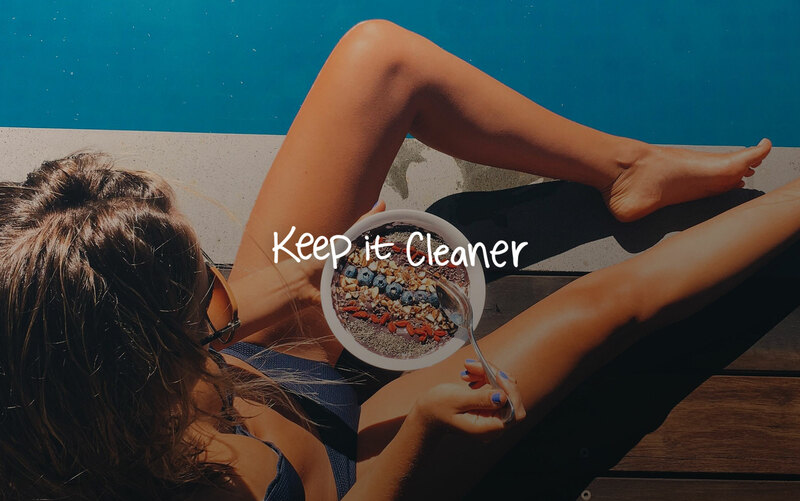 Keep it Cleaner is a health and wellness platform by Steph Claire Smith and Laura Henshaw, inspired by their successful e-book 'Keep It Clean'. 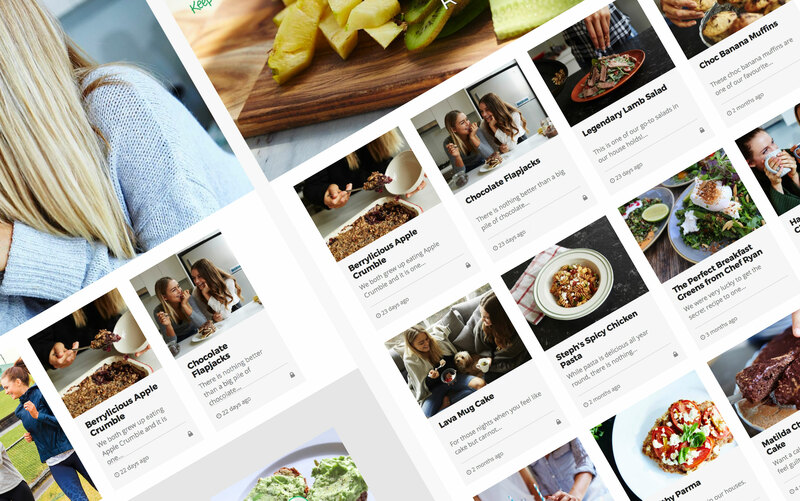 Overwhelming demand from fans seeking recipes, and health and fitness tips led the duo to Visual Moda with a vision of a bespoke website that would provide customers with access to more content, more frequently. The sheer volume of material required a minimalist aesthetic that allowed users to easily navigate the site, while simultaneously engaged in the vibrant lifestyle photography. In its totality, the website needed to become a space that lived, breathed, and inspired healthy living – everything the brand stood for. We achieved this through crisp, high-impact visuals, and clear, logical navigation. The use of video and embedded Instagram feed provided supporters with interactivity, a constant stream of social updates, and opportunities for direct engagement.